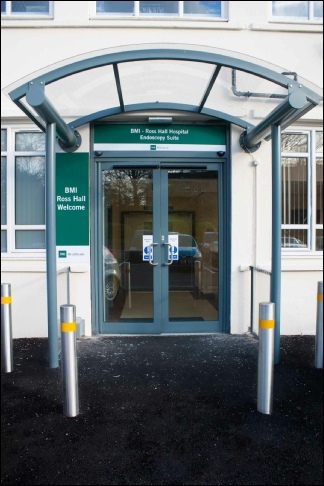 BMI Ross Hall hospital, Glasgow opened their new dedicated, state of the art Endoscopy Suite today. 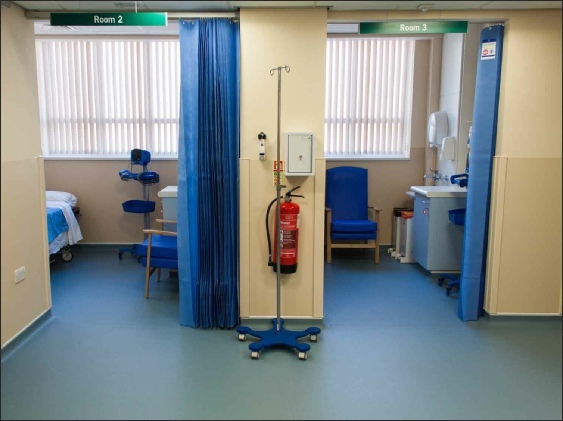 Featuring its own dedicated entrance and reception area, the suite contains 5 recovery bays and a dedicated endoscopy room. The latest technology has been incorporated into the unit to ensure sterilisation procedures meet the toughest UK and International standards. 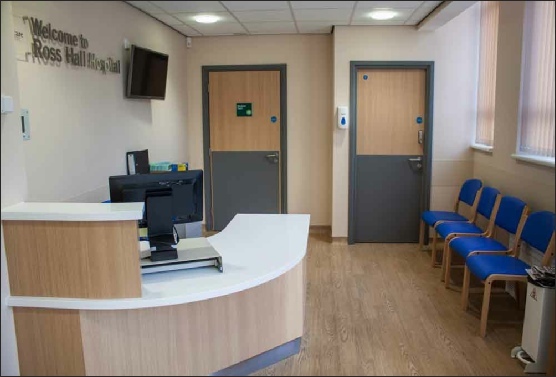 The Endoscopy unit which has it’s own staff, has also been fitted out with the very latest high definition Pentax colonoscopes and endoscopes. Patients will notice a much smoother admission, transfer to the procedure room and recovery as their entire journey will be within the dedicated unit.